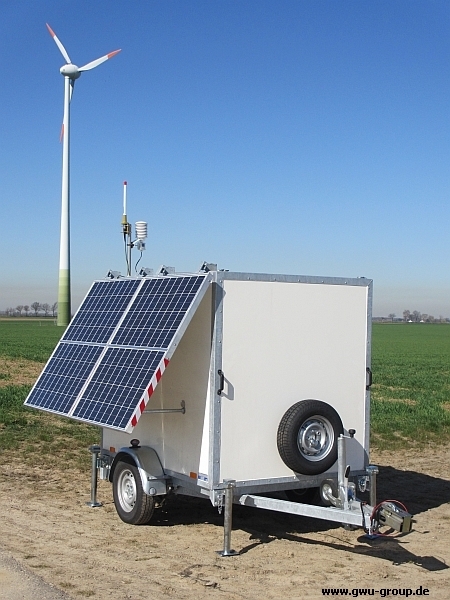 We provide off grid power solutions based on fuel cells (EFOY Pro Series from SFC Energy AG) solar modules and wind generators for applications in the areas of surveillance, measurement technology, security and remote communication. 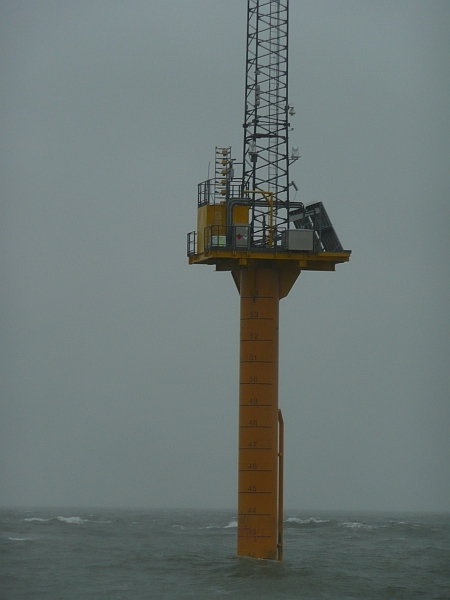 Our solutions supply reliable off grid power 24 hours a day, 365 days a year. 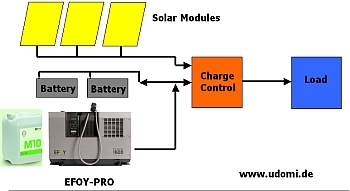 EFOY Pro and solar modules - the winning off grid power combination. Combining EFOY Pro and solar modules is a powerfull solution to power off grid applications such as remote measuring, video surveillance or traffic control. The 2nd generation EFOY Pro devices offer a significantly increased operation life of 4500h (1st Generation 3000h). The new EFOY Pro family has 2 family members, the EFOY Pro 800 delivering 45 Watt max and the EFOY Pro 2400 delivering 110 Watt max. Other than the devices of the 1st generation the output power of the 2nd generation EFOY Pro devices do slowly decrease over time. EFOY Pro 2400 starts with max output power of 110 Watt which may decrease to 80 Watt min after 4500h. This new operation strategy results in a significantly increased operation life of the fuel cell. 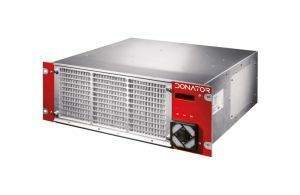 The new Duo version with 2 fuel connectors (integrated Duocartswitch) offers increased autonomy by connecting 2 fuel cartridges to the EFOY Pro Duo fuel cell. When connecting 2 external Duocartswitches up to 4 fuel cartridges can be connected to a single EFOY Pro Duo device. The 2nd generation EFOY Pro offers a enhanced and easy to use operation panel OP2. The OP2 allows the user to configure parameters such as the switch on and switch off voltage of the EFOY Pro device. 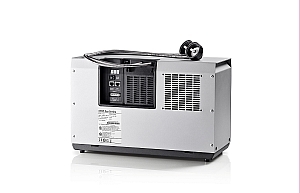 H2 PEM Fuel Cell System with 380 Watt electrical output power. Designed to automatically charge Lead Acid and LiFePo batteries. 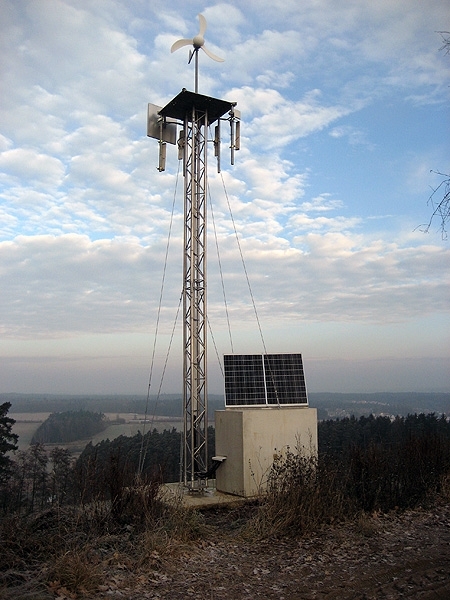 Applications include backup power and off grid power solutions.